Our favorite Cleveland neighborhood is our new home away from home! 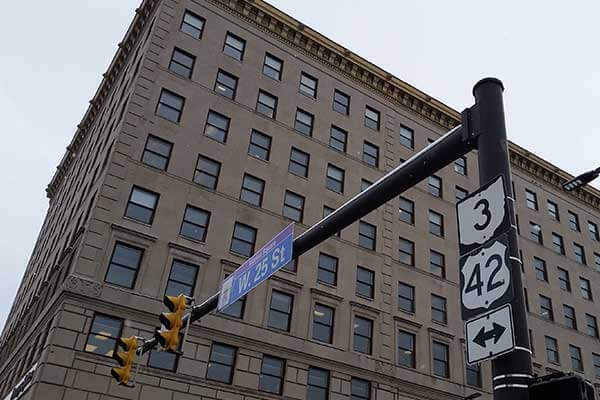 Cleveland Reporting Partners, LLC is now located in the historic United Bank Building in Cleveland’s vibrant Ohio City neighborhood, just minutes across the Lorain-Carnegie Bridge from the central downtown business district. 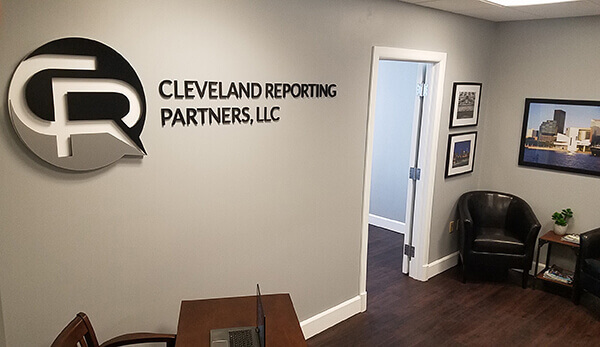 Following the lead of Skylight Financial, who currently anchors the building and occupies the top two floors, we are invested in the continued expansion and development of Ohio City, and Cleveland as a whole. 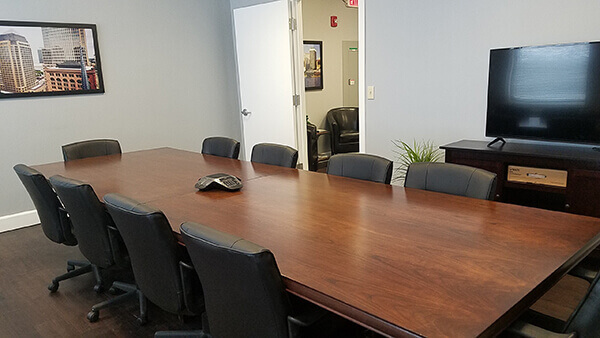 Need a conference room for your next deposition? We have you covered. 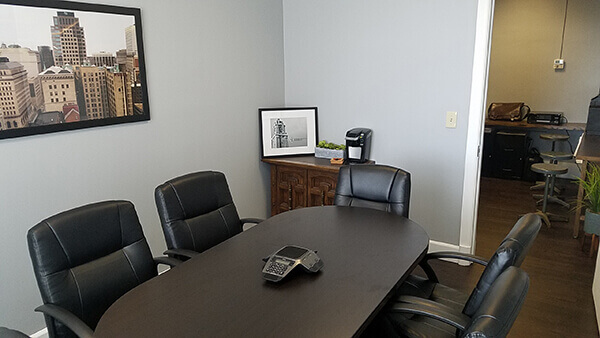 Our office is equipped with multiple, private conference rooms that will meet all your needs, and $3 valet parking right behind our building will get you here safely and quickly. 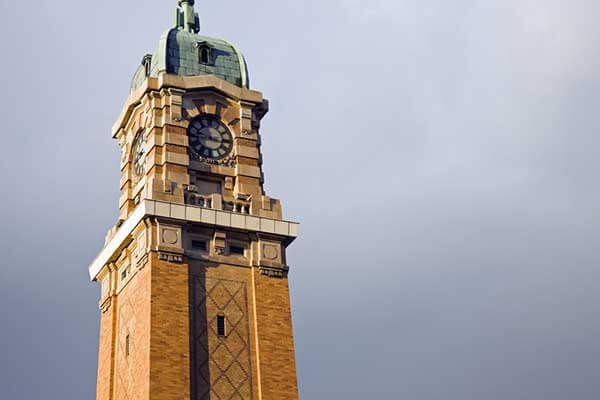 While you’re here, take advantage of all that W. 25th and Ohio City has to offer, whether it be the countless restaurants, delis and coffee shops within walking distance during a lunch break, or stop off at the Westside Market after the depo on your way home. Call, email, or schedule a deposition below, and let us host your next deposition!